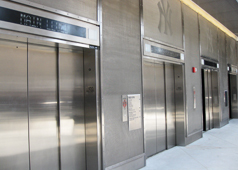 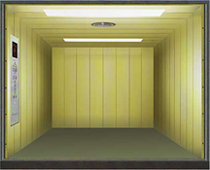 Our range of Car / Vehicle Elevator is extensively used for the easy movement of cars and vehicles across the floors of buildings, malls, hotels, hospitals and showrooms. 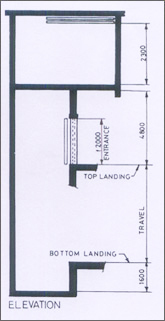 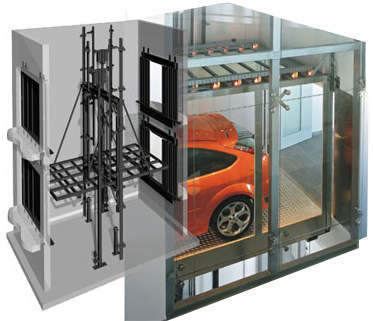 Car Lifts are a significant part of high rise car parking. 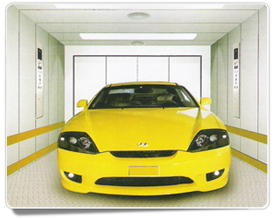 Car lifts take care of features such as size, weight of the materials, to be transported and the system of handling. 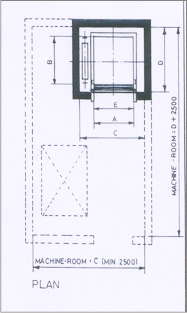 These are suitable for large parking of hundreds of car spaces, such as public parking with timely rates or private parking for big buildings. 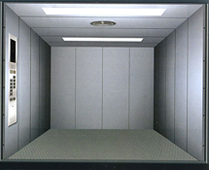 There are two operation panels in the car lift, which can make driver operate the lift without walking out of the car.